To address the online harassment and bullying problem, Facebook has released various new tools. The users will now be able to deal with the negative comments on their posts. This feature is available on Desktop and Android while it will be available on iOS in near future. Using these features, they will not only be able to delete or hide multiple comments at once but also block specific words in their comments. You'll be able to report negative comments and harassment on behalf of other users too. You can also request a second review if Facebook refuses to turn down the reported content. You can also appeal the Facebook's decision if they have taken down your content after being reported for cyberbullying and harassment. An interactive video format has also been launched by Facebook to protect its users from cyber harassment and bullying. Another useful feature has been added to the Facebook's arsenal, using which the video creators will be able to pre-record a video for their fans. This video could be released during a specific viewing window. In the chain of new moves, they have also added video polls to its pages. To create engagement and fan loyalty, Fan Badges also launched worldwide. Comment moderation has become more advanced and realistic. Reporting and appeals are now more effective and have increased protection for public figures of all ages. These policies were implemented to protect younger celebrities, but they are expanded to all public figures. Now, people won't be able to attack public figures severely. Facebook mishandled the harassment and disturbing content and suspended the innocent users instead of those who were spreading violent videos. By doing this, they faced a lot of criticism. 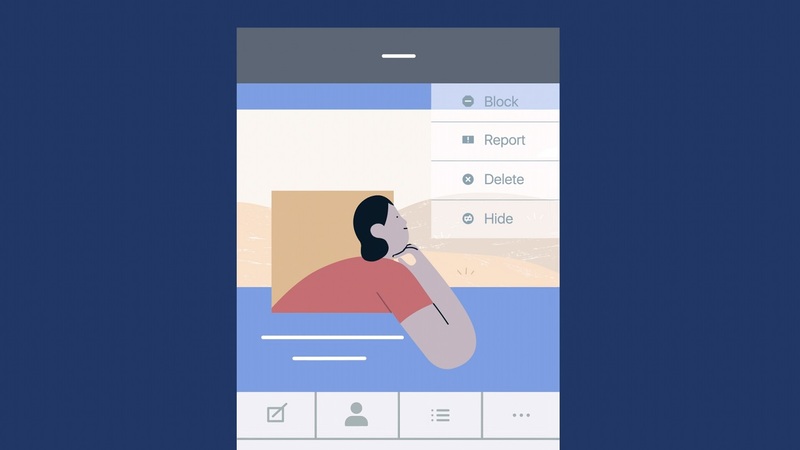 In the US and the UK, Facebook has started working with schools and different associations to address bullying and has been offering several anti-bullying programs.